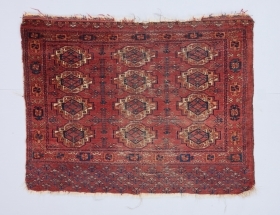 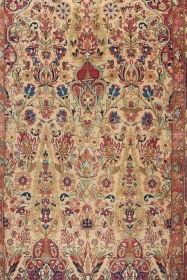 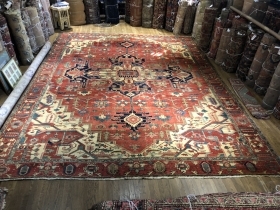 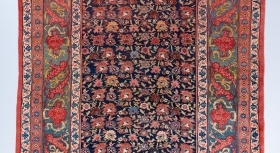 We specialize in antique rugs and carpets of all categories, ranging in date from the 16th to the 20th century. 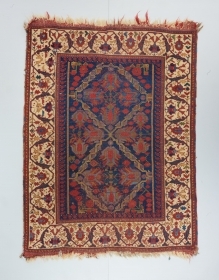 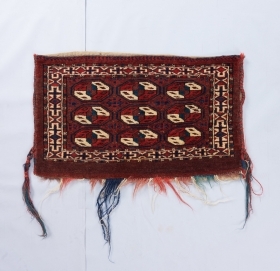 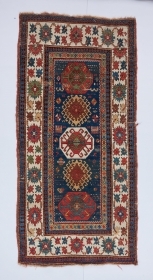 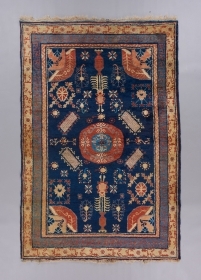 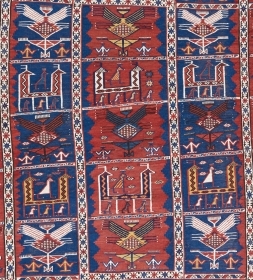 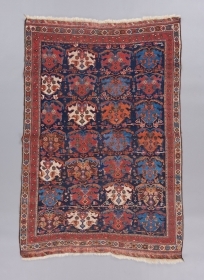 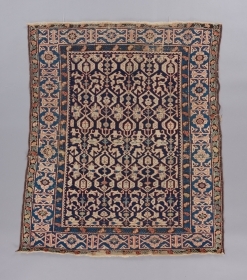 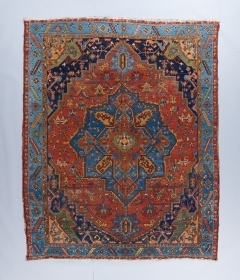 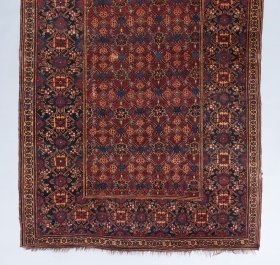 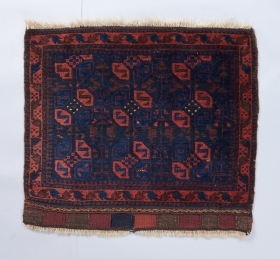 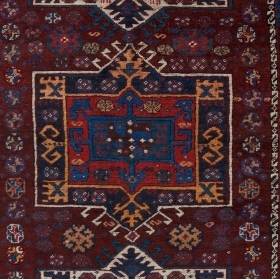 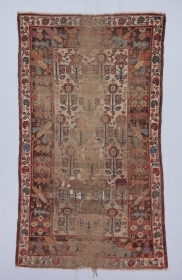 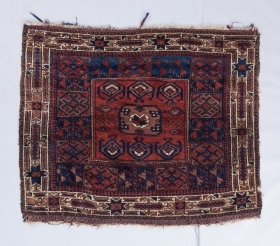 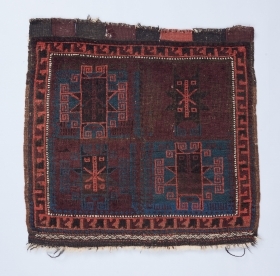 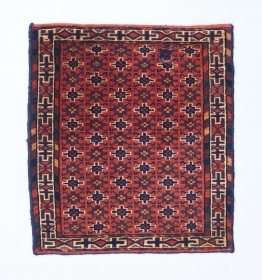 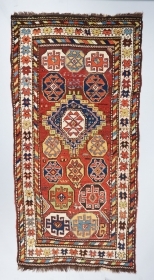 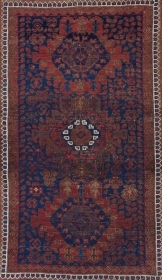 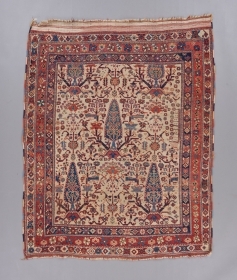 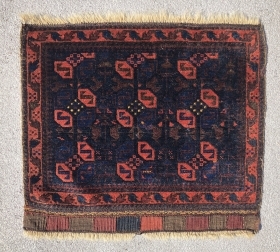 Please visit our website at https://www.bbolour.com to view many more pieces of tribal/village rug art, as well as a selection of Decorative carpets, tapestries, textiles and art objects. 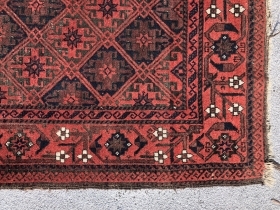 active since October, 22, 2008. 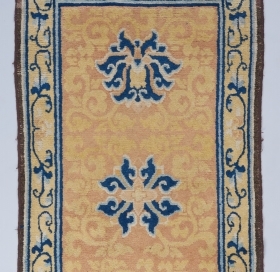 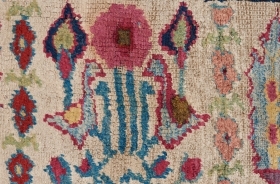 Detail of a Gorgeous early Mahal carpet with stunning color. 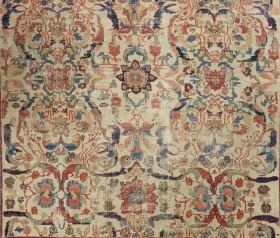 12' x 8'7". 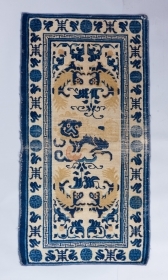 Please ask for full photo and more info. 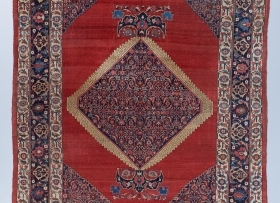 Ersari chuval. 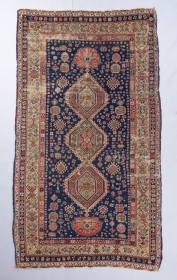 4'2" x 3'3". 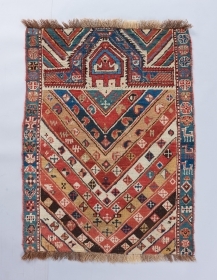 Early Karagashli with a great main border. 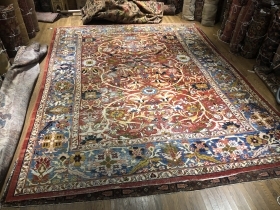 8'2" x 4'8". 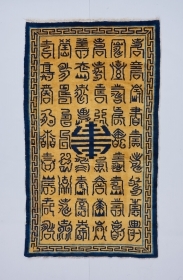 Rare calligraphic Ningxia. 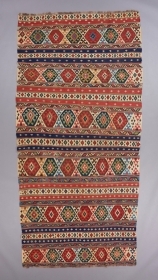 Christmas price!! 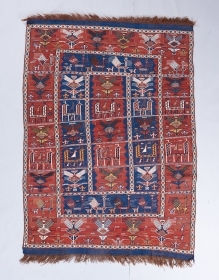 Baluch rug with a dignified presence . 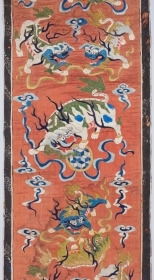 Precise drawing and very good color. 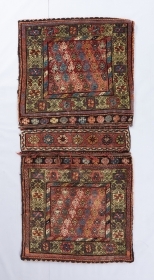 Good condition with some wear and corrosion. 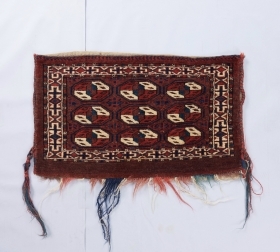 Baluch bag fresh to the market . 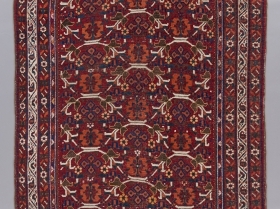 Very nicely drawn with good color and lovely wool. 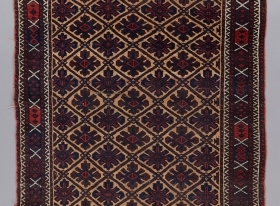 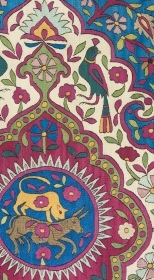 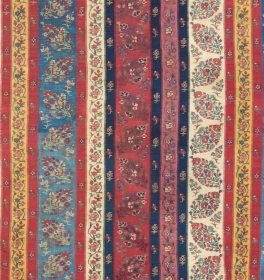 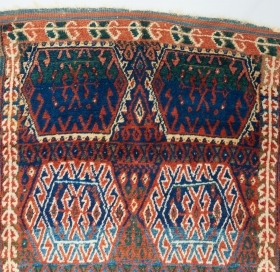 Detail of a great Azerbaijan silk textile from the 18th century.